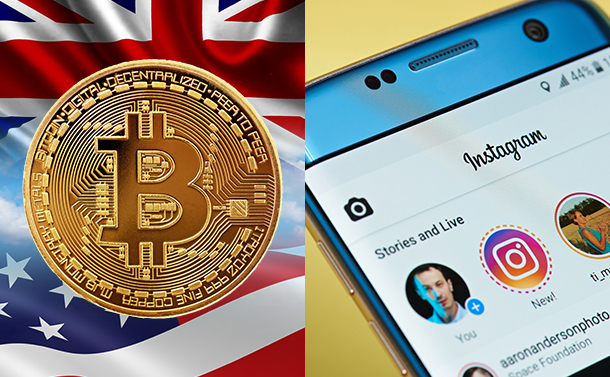 On Sunday, many of the websites including the ones run by U.S. and UK Government were hit by a code which made web browsers mine digital currencies covertly. HOW DID THE INFECTION SPREAD? According to the sources, more than 4200 websites were infected with a malicious version of BrowseAloud on Sunday. The BrowseAloud plugin was infected by a software Coinhive, which silently uses the processing power of the user’s device to mine open-source cryptocurrency Monero. The plugin is used to access web by people with vision impairment. This malware forces guests’ computer to mine cryptocurrency while using the site. This kind of attacks are more than common due to increase in trading in bitcoin and other cryptocurrencies. WHAT MEASURES HAVE BEEN TAKEN TO CONTROL THE ATTACK? Texthelp which handles BrowseAloud plugin, took down its website to resolve the issue and avoid further damage. The National Cyber Security Centre asserted that the issue was being scrutinized and also confirmed that there was nothing to worry about. One of the representatives for National Cyber Security Centre said, “NCSC technical experts are examining data involving incidents of malware being used to illegally mine cryptocurrency. Instagram is testing a feature which will show a user when someone else takes a screenshot of his story. Most of us have taken a screenshot of someone’s story sometime. Earlier, it was impossible to know who took a screenshot of your story. But now, with Instagram testing a feature which could show a user who has taken a screenshot of his story, it will be possible. The users who are part of the test can see who took a screenshot of their story. They can check in the list of the story viewers and distinguish the ones who have taken the screenshot of the story, by the camera shutter logo beside them. In other words, the user will not get a notification when anyone takes a screenshot but they can check the story viewers list to check the same. Instagram is testing the feature to check whether it makes a distinguishable impact in engaging users before making it live. This feature is good for those who want to know who took a screenshot of their story. However, it could discourage people from watching stories of other people as they won’t be able to keep a copy with them without notifying the creator. Apart from this, earlier users used to get notifications if anyone took screenshots of a private direct message. If this feature comes live, now the user will also get a notification beside the name of a person in story viewers list, whenever someone takes a screenshot of their story. Amongst all the speculations, we think there could be an upside to it. If creators get to know what type of stories are liked by their followers, then they could post stories accordingly. Are Home Security Applications Bluffing Us With Fake Promises?